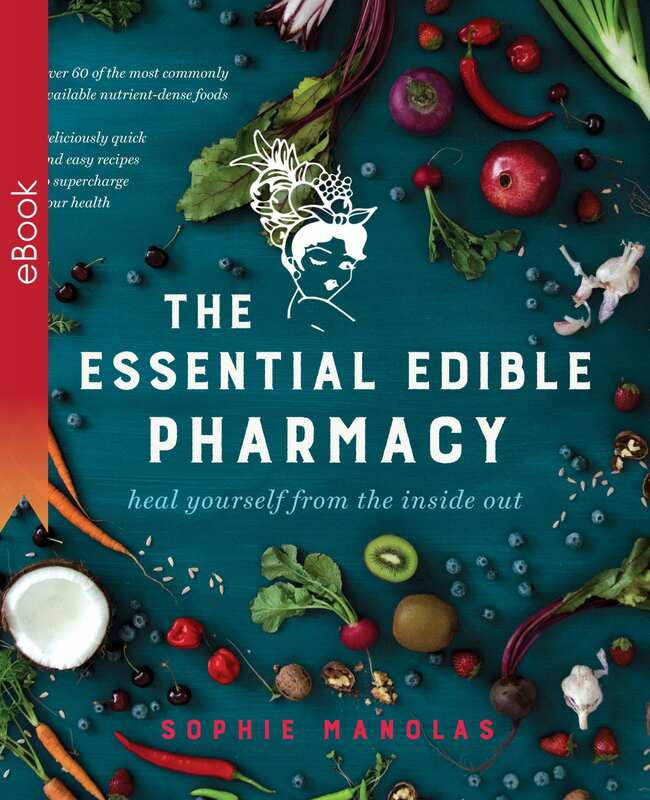 This book is the tool you’ve been waiting for to help you discover personalised, effective natural solutions for optimal digestive health. 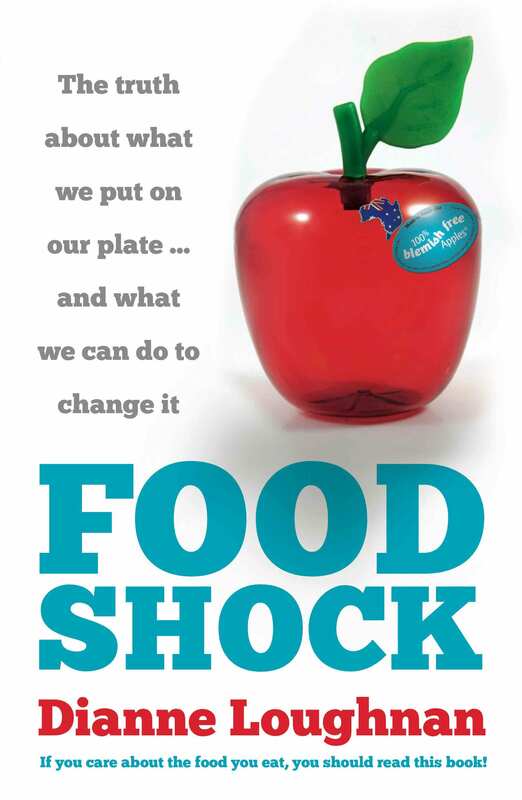 Nutritional medicine expert and naturopath Ben Brown uses the latest research to explore the truth about the mind-body connection, food intolerances and sensitivities and help you develop a practical, personalised approach to improving your wellbeing from the inside out. 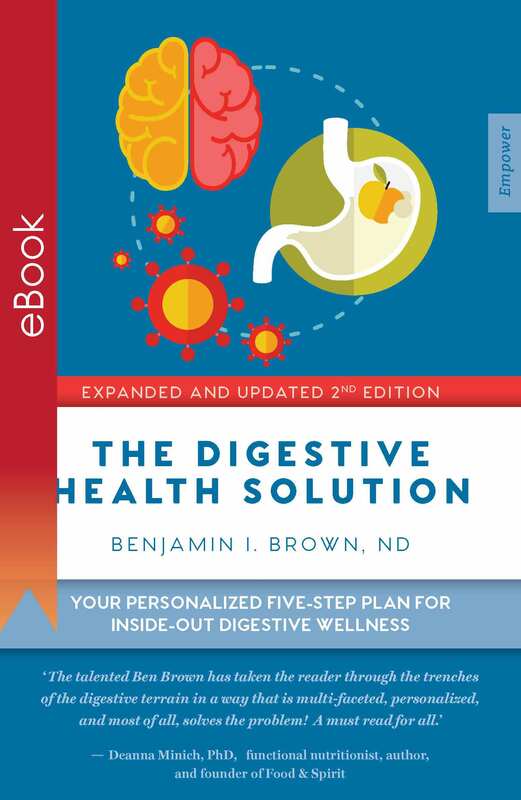 The Digestive Health Solution examines research on popular natural medicines and separates fact from fiction to uncover evidence-based treatments that can enhance your digestion and even eliminate symptoms. 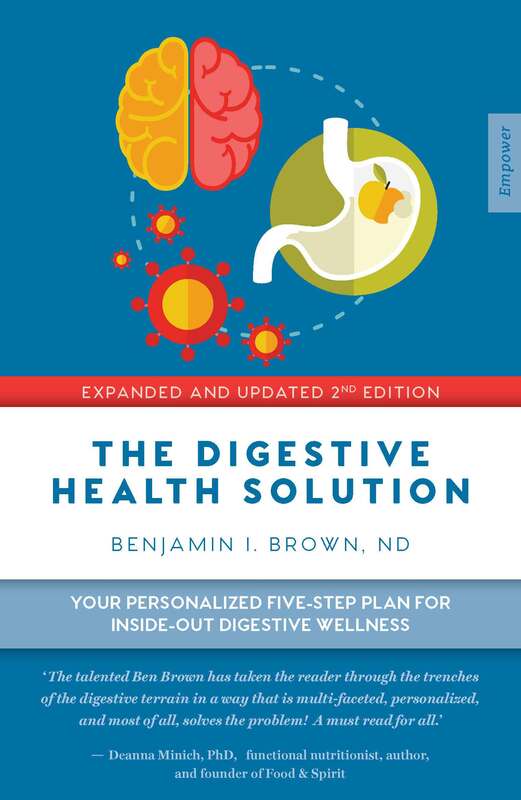 It is your essential guide to transforming your digestive health, for life. 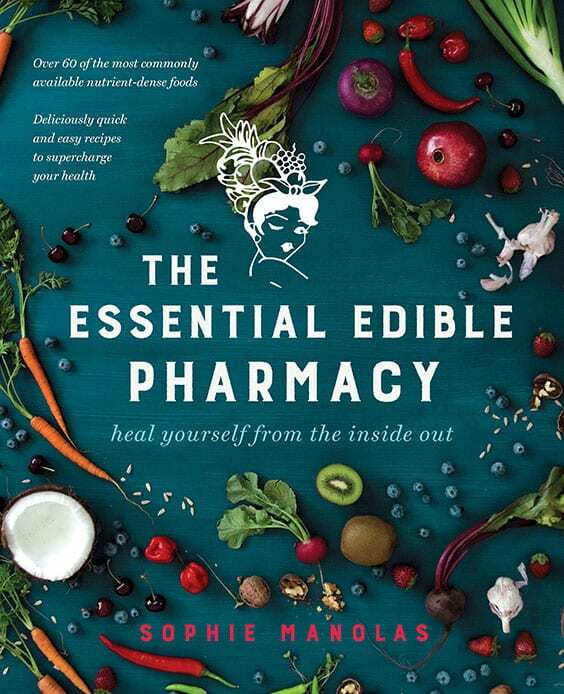 Learn how to heal yourself with the food you eat! 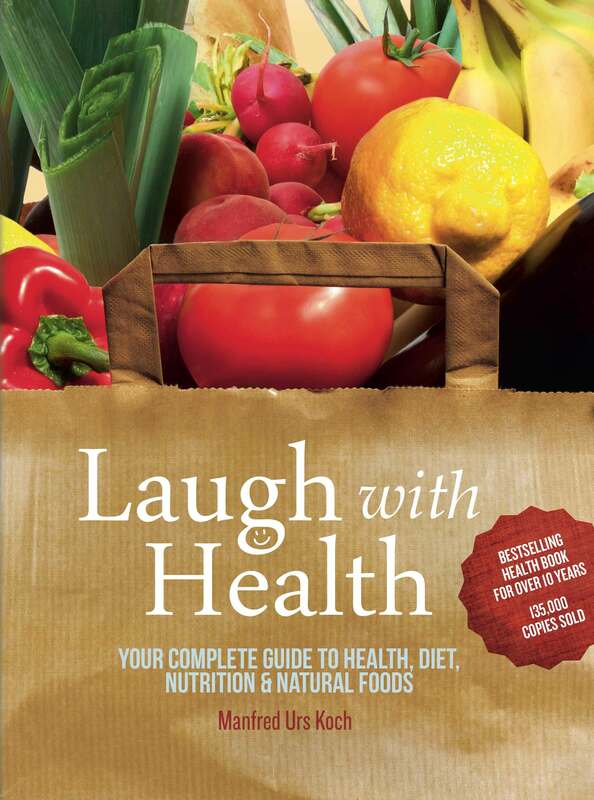 Laugh with Health is the complete ‘body system’ guide to health and healing. Recommended by medical doctors and naturopaths, Laugh with Health is everyone’s essential reference for living a life of health and wellbeing. completely revised and updated edition. The complete reference guide to incorporating plant foods into your everyday diet, Juice It! Blend It! will transform your life one drink at a time! 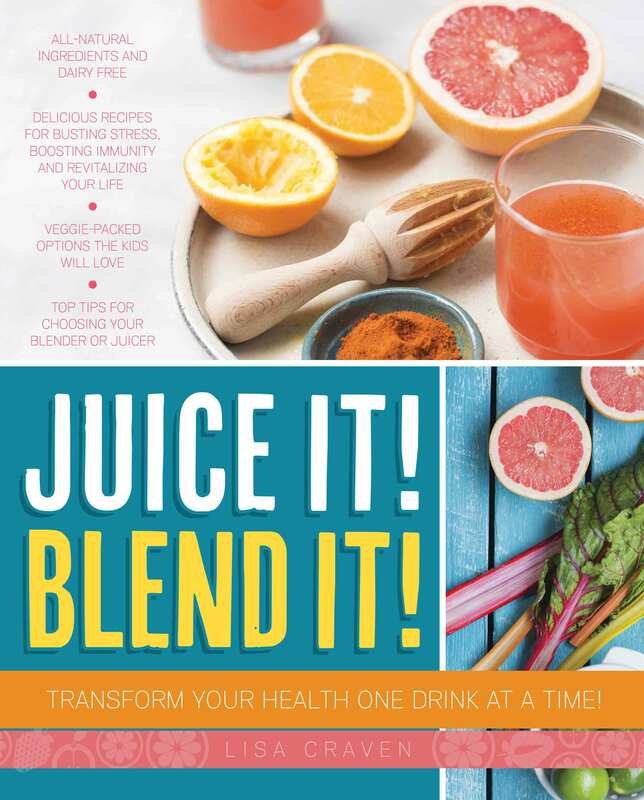 In eight chapters, juice enthusiast Lisa Craven outlines the six Ws of juicing: who should juice, what you should put in your juice, where you should juice, when you should juice, why you should juice, and which type of juicer or blender to purchase. 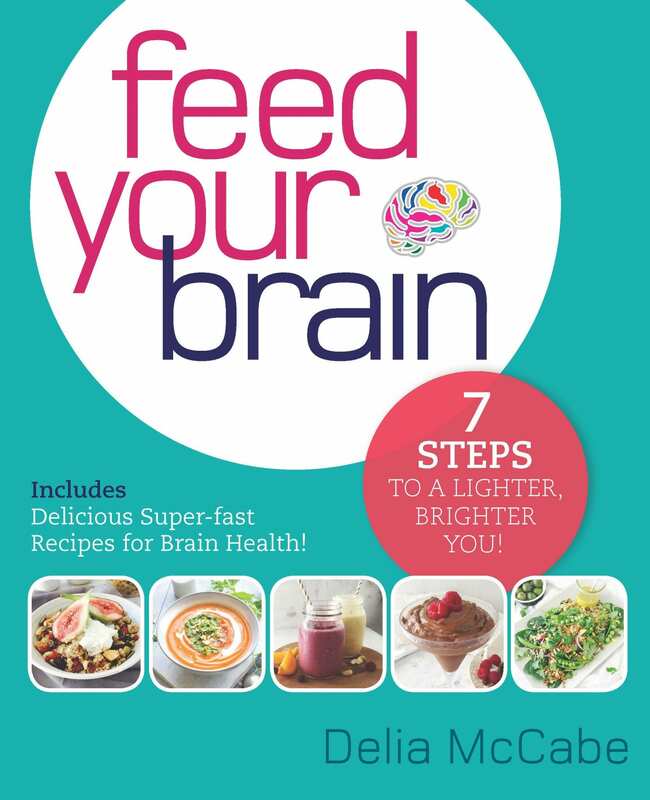 Each chapter combines facts and fun tips with fabulous recipes designed to target specific needs, ranging from afternoon pick-me-ups and immune boosters to stress busters and deep cleansers. In addition, Lisa includes numerous family friendly recipes that will see kids gulping down their veggies without even knowing it! 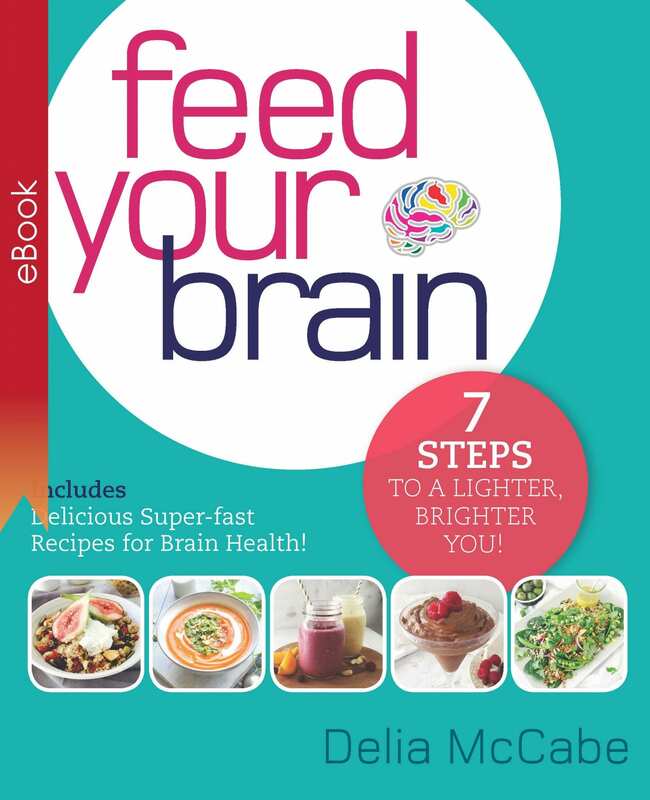 Watch Lisa talk about the book here! 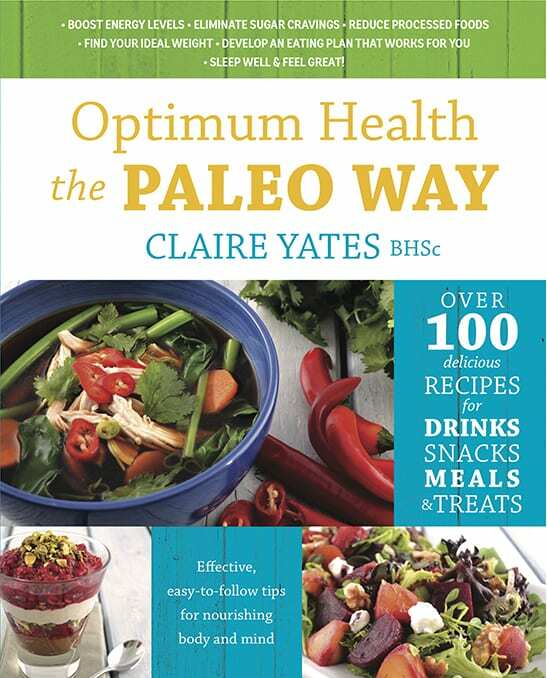 In Optimum Health the Paleo Way, Paleo nutritionist expert Claire Yates explains clearly why bad health is on the increase and how the Paleo lifestyle (not ‘diet’) can help. 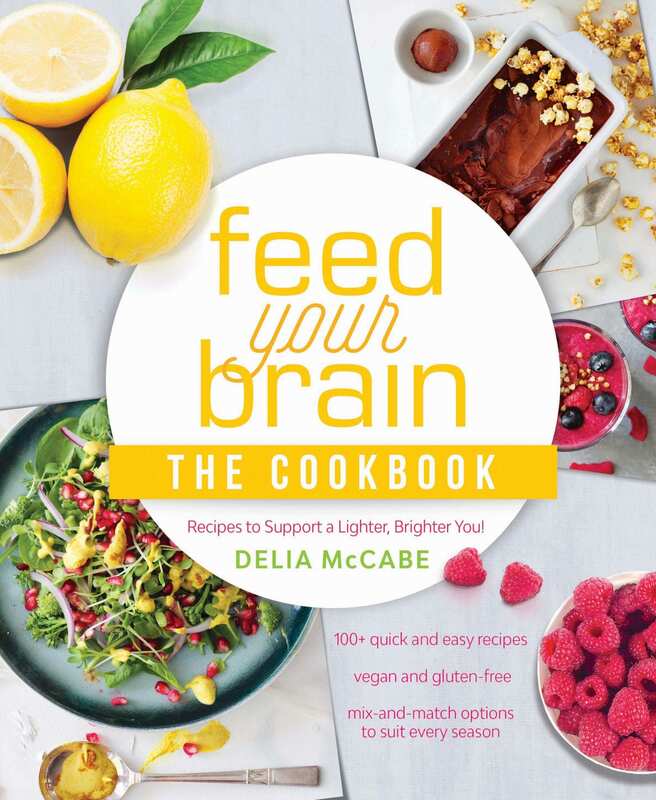 After taking a look at what has happened to us and our health, Claire sets out the key aspects of eating the Paleo way (including the importance of food as medicine, and the truth about fats, carbs, protein and fibre). 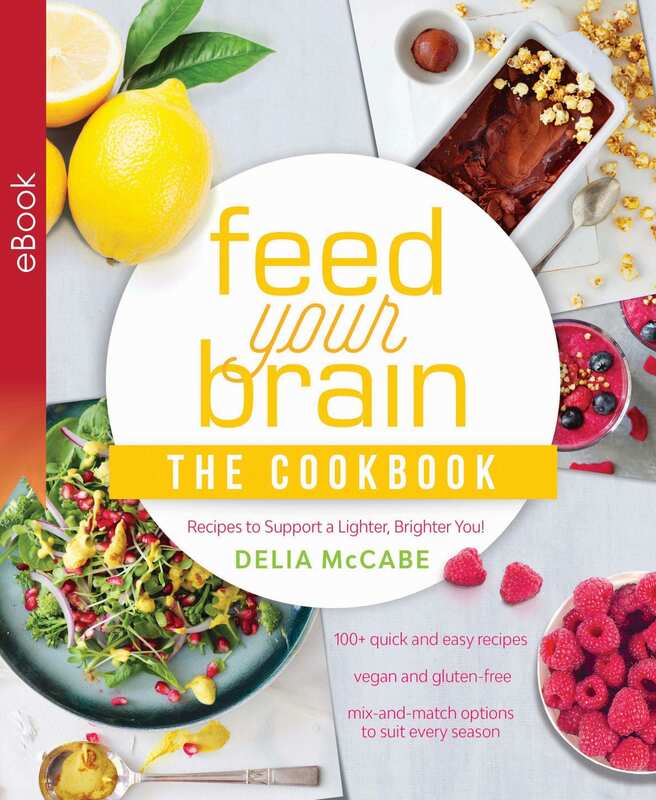 She then takes you through the 28-day reset meal plan before including over 100 delicious Paleo recipes that will get you feeling great while eating some of the tastiest food of your life!